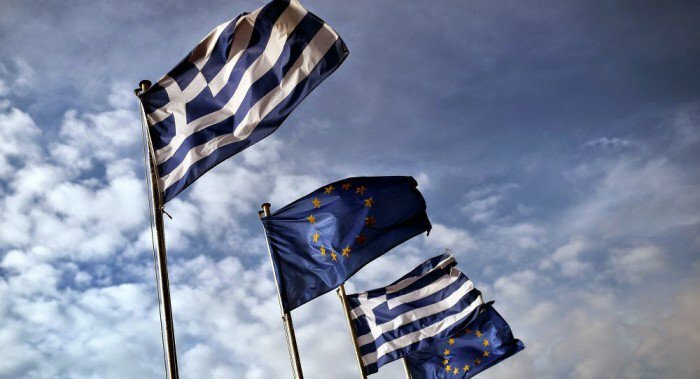 Eurozone’s finance ministers will be briefed on April 7 on the progress achieved in the ongoing negotiations between Greek authorities and the institutions on the second program review after the last meeting in March, according to the agenda of the meeting. “These talks focus on the main outstanding issues that need to be solved in order to reach an agreement on the overall policy package that would allow the second review of the program to be completed. These include labor market and energy sector reforms and the re-balancing of Greece’s public finances over the medium term, i.e. in 2018 and beyond,” it said. The ministers will also hear a presentation by the Chair of the European Central Bank’s (ECB) Supervisory Board, Danièle Nouy, on the ECB annual report on supervisory activities in 2016 and the priorities for 2017. A third topic will be the initial findings of Cyprus’ second post-program surveillance mission that took place at the end of March.